I'm a BzzAgent, so I get the chance to try products for free in exchange for my honest review. I don't always like the product I try (and my reviews are sure to mention this), but I have found some great products through BzzAgent that I wouldn't have purchased otherwise. I got a chance to try out the Schick Hydro Silk razor and I have to say, Schick knocked it out of the park with this one! I use a Schick Quattro TrimStyle currently, because I have found that they have the best inexpensive bikini trimmer available. The razor works well, but nothing to write home about. The Schick Hydro Silk on the other hand? Amazing. It's silky smooth, shaves super close, and the blades don't get clogged with hair. In the winter, I don't shave every day (I'm sure I'm not the only one). So when I shave often the razor will get clogged with hair and it's pretty much impossible to rinse it all out. This simply doesn't happen with the Hydro Silk. Any hair or shaving cream rinses completely clean out of the blades. This razor also feels so smooth when shaving - it just glides over the skin and you can't feel the razor part at all. The handle is comfortable, and I like the little hanger that it comes with for hanging the razor on the shower wall (my TrimStyle came with a larger base that I don't like to use - very pleased with the small one that the Hydro Silk comes with). I am definitely switching to the Hydro Silk for shaving now (I'll keep the TrimStyle for trimming). 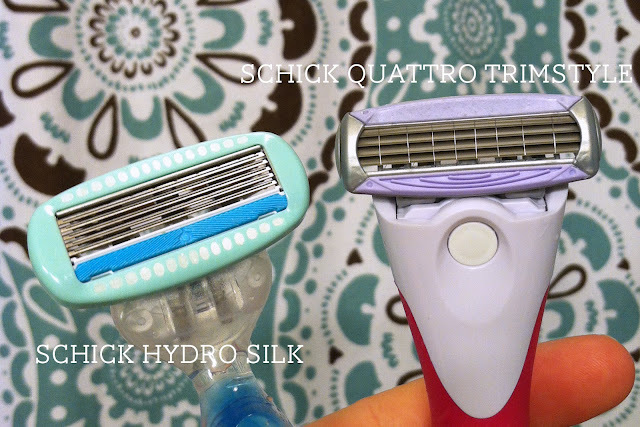 Do you want to try the Schick Hydro Silk razor? I have 5 coupons to give away to five lucky ladies, that will get you $5 off any one Schick Hydro Silk Razor. This is open to US residents ONLY, please. Leave a comment, and I'll draw 5 names. Entries close at 11:59PM on Friday, February 8th, 2013. I'll post the 5 winners on Monday, February 11th so please be sure to check the blog because I'll need your mailing information to send you your coupon. I would LOVE to try it out!! Ooops! Sorry, let me fix that. 5 coupons, 5 ladies. So sorry! I typed this so late at night, my brain must have been fried. I would love to try it out as well. I have been a Gillette girl for quite awhile so would love to try something new. Thanks for the chance. Dawn F.
Thanks for the Chance. I have the same issues in winter..So, would love to try this out. Thanks too for the chance! 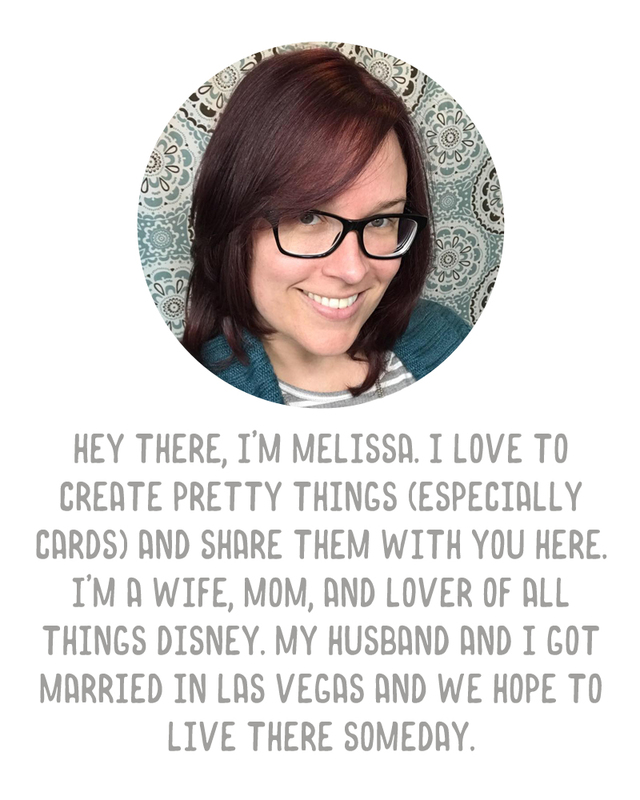 Love the blog and would love a coupon!